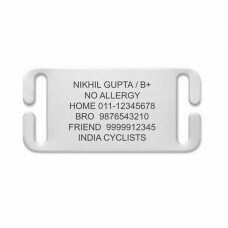 About Viva VB-3020 Cycling Arm Band White GreenLighting arm band 1 LED on each side Function : ste..
WizID FIT Band OnlyThis is a SPARE/REPLACEMENT band for wizID FIT. 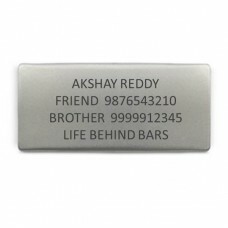 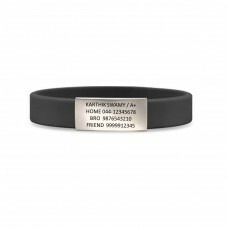 Buy this only if you need an extr..
wiz ID FIT TagThis is a SPARE/REPLACEMENT tag for wizID FIT. 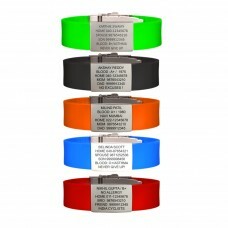 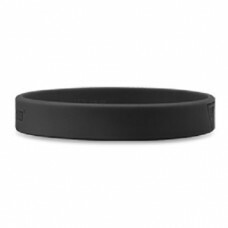 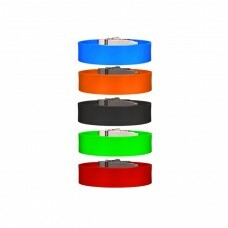 Buy this only if you need an extra ..
wizID SMART Band OnlyThis is a SPARE/REPLACEMENT band for wizID SMART. 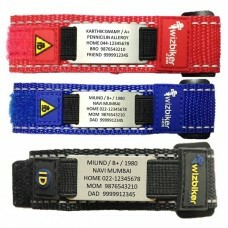 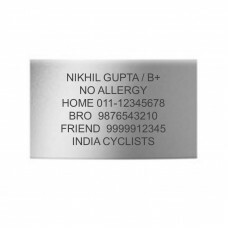 Buy this only if you need an ..
wizID SMART TagThis is a SPARE/REPLACEMENT tag for wizID SMART. 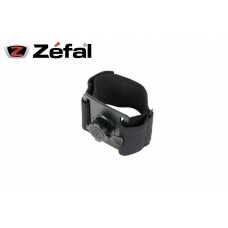 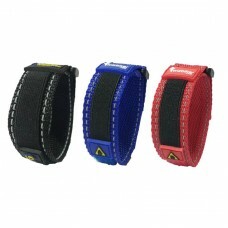 Buy this only if you need an ext..
About Zefal Z Arm Band The Z Armband is a running armband for the Z Console range. 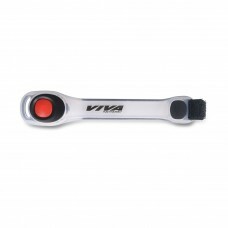 It is lightweight..